6 months after first liposuction it is time to turn your bad luck into good luck Due to General Inconvenience. Human nervous system and muscle structure is a very complex. With Proper Understanding of the nervous system and muscle structure the doctors can anticipate the result of the surgery. Although revision liposuction is a very difficult surgery to perform after the first unsuccessful liposuction with the use of advanced technologies and surgical expertise the doctors at line plastic surgery makes it possible to achieve a good result. Individuals must wait for at least 6 months after the first liposuction to go for a revision liposuction. As liposuction Surgery has been popularized, patients are rapidly increasing without adequate information before surgery. 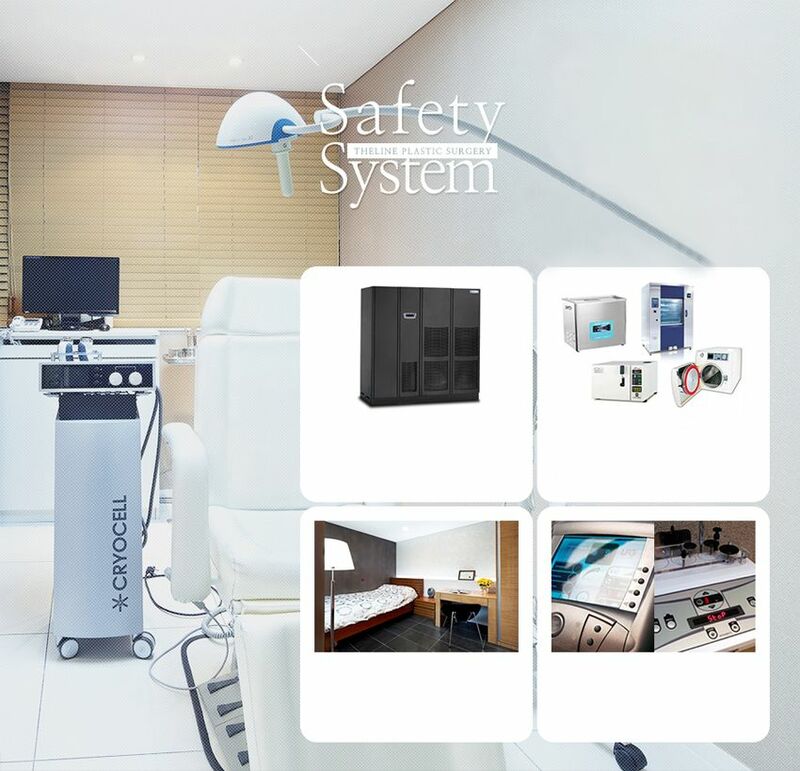 There are also complex problems such as drooping skin, excessive fat removal, adhesion formation by aggressive surgery, exposed scars and insufficient suction rate, due to the liposuction. 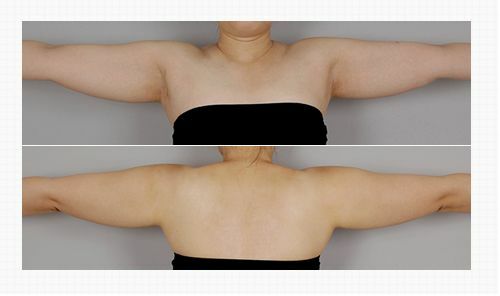 The Line Body Contouring Center has a special secondary revision liposuction surgery section and personalized surgery will be performed, as more patients seek for revision liposuction due to these complex problems. If there are no changes in the waist line after the first liposuction, Revision Liposuction is done to create a perfect waistline. Abdomen is the area where fat accumulates a lot and it is a big part of the body. When people intakes air, it expands with the air granule. Although the abdomen merely shows, patients want to look more slender figure. So, in these cases, it is better to go for revision Abdomen liposuction. A lot of fat is extracted from the body yet some fat is left at the middle of the body. When inhaling the fat tissue expands. But there is a difference between the experience of working with a surgeon who is specialized in the surgery and a surgeon who is very skeptical about the outcome of the surgery. So In this case choice of hospital and doctor is very important. It is the basic style that is used for the inhalation which is basic structure of the human body. If the line is not visible due to asymmetry dissatisfaction can occur. This is an important factor which leads to asymmetry. If the doctor do not know how much force to apply during liposuction patients may get symptoms like liposuction is overdone. It looks bad to the eye. People tend to go for liposuction because it leaves fewer scars. But sometimes during abdomen liposuction visible scars left on the abdomen. It makes hard for patients to wear bikini as the scars on the bikini line is visible. So it is very important to perform revision liposuction to make sure there is less scar on the abdomen. But at least 6 months of waiting period is necessary to make sure internal wound is healed properly before revision liposuction. During liposuction the suction machine inhales the fat deposits in the body. But if the doctors get too aggressive with liposuction this can create adhesions in the thighs. Revision liposuction is done to separate the skin that gets stuck due to adhesion during the first liposuction. Adhesion happens when excess fat is removed from the thighs and the skin gets stuck with muscle and creates a rubbing effect. Adhesion can be reversed be transplanting fat on the area of the adhesion. In case of uneven liposuction this phenomenon occurs when the liposuction is not properly done. If the doctor who has done the first liposuction has done uneven job it shows in the skin. If the first liposuction is not done properly it can leave skin asymmetry in the thighs which doesn’t look good and need revision Liposuction. If less fat is taken out during the first liposuction, it can be easily taken out during the revision liposuction. The revision liposuction will provide the patient with a beautiful skin and body line after liposuction. During the first liposuction if the scar is from the injection then it may fade away with time but if the scars left are made by cannula if left untreated for long time than that scar is a little bit difficult to be revised. 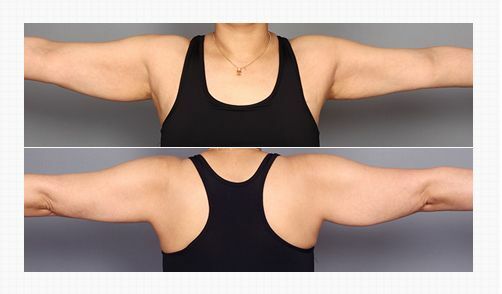 Sometimes during the first liposuction on both arms not the same amount of suction is done as a result asymmetry occurs. 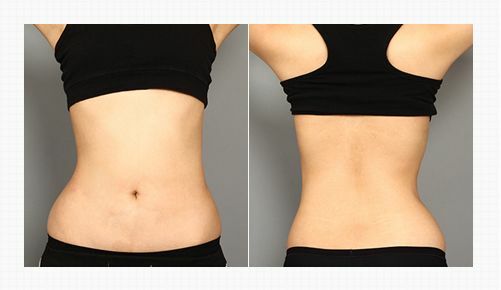 It can be reversed during revision liposuction which will even out the asymmetry and make it look even and balanced. The arm is a gigantic inevitable muscle, and the muscle is also a small part of the body. During liposuction a lot of fat can be removed. But if liposuction is not done properly the skin of the arm gets more elastic and it looks really saggy. With the help of proper management and revision liposuction using proper technology the elasticity of the arm can be regained during revision liposuction. More than 70% fat from the arm is gone after the primary liposuction and fat gets sucked out. But sometimes during first liposuction not enough fat is removed and there is no change in the patients condition. So on that case revision liposuction is done. Utmost delicacy and know-how gained from doctor’s rich experience are the most important things in liposuction. Safe Liposuction procedures through joint care with Plastic Surgery specialist and surgeon at The Line’s secondary liposuction revision surgery center. It has more than 8,000 times experience in liposuction and reoperation specialist, so that it can fix the complex problems caused by the liposuction surgery. 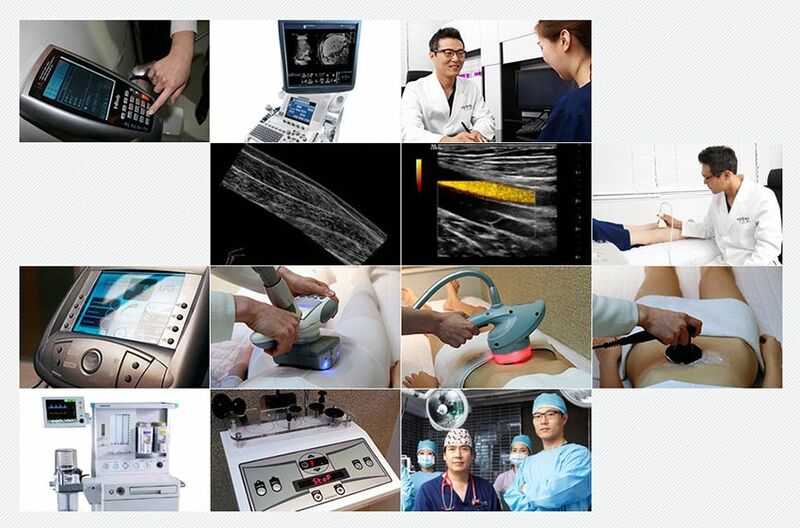 We propose one-to-one personalized surgical methods after checking the soft tissue structures of skin layer, subcutaneous fat layer, blood vessels, nerve tissue, and identifying the current state of the patient precisely through 4-step 3D diagnostic system. In case of the secondary liposuction, it’s very important to do reoperation according to the current state of the patient. The Line’s professional medical staff for secondary liposuction makes an accurate diagnosis in order to do revision liposuction abdomen and fat graft according to the patient’s condition, and get better results. 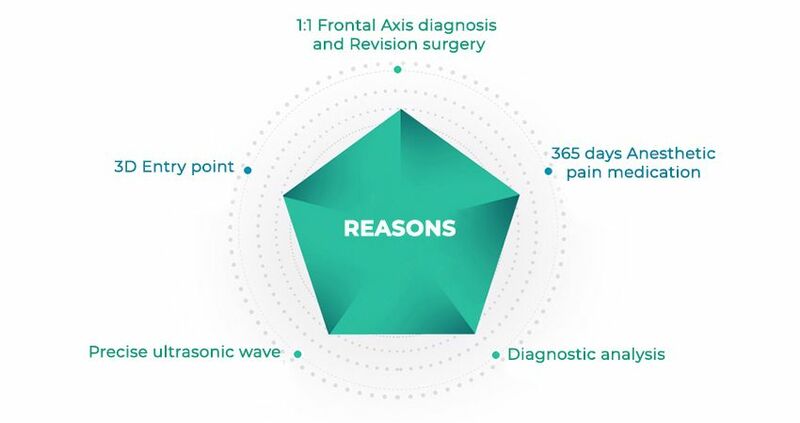 We operate a special postoperative care center for thorough management after the surgery. Postoperative care is very important especially in the case of secondary liposuction. In case of additional scars or sagging skin problems arisen, it requires more long-term treatment. For more beautiful body line, our medical staffs look after patients thoroughly. When liposuction is performed, the parts that you need to check significantly is a scar. With high skill of The Line’s body contouring center, liposuction scars will fade into insignificance in 1-2years after surgery. However, if there are big scars from too thick cannula or exposed liposuction scars treatment without considering the aesthetic part, these can be improved by long-term laser treatment and scar removal surgery although it is difficult to restore the body to its original condition.